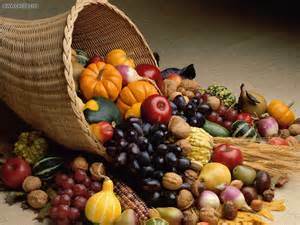 For farmers a good crop is bountiful. 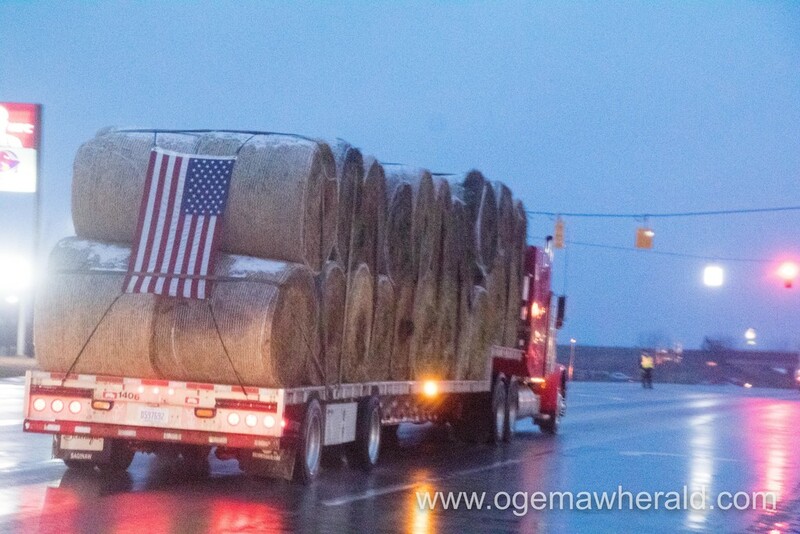 For those who've lost everything to fires, dozens of trucks rolling into your town loaded with hay and other crops to help, is a bountiful blessing. 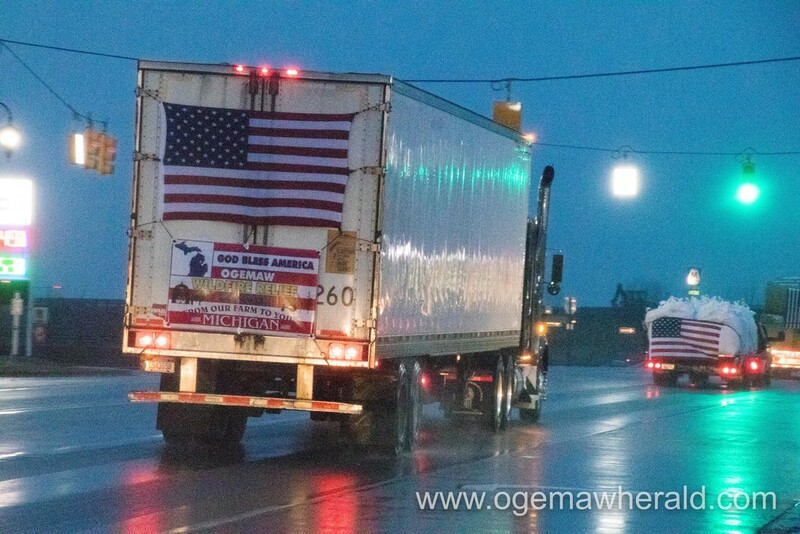 A convoy of trucks from Ogemaw County, Michigan left carrying agricultural supplies to Kansas. 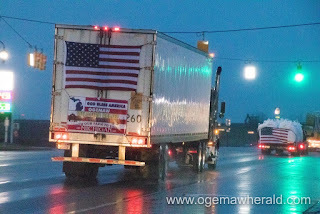 The men who drove this convoy come from one of the poorest counties in Michigan, because the only industry there is farming. But, they know how to help a neighbor and they do all the time. These people are the unsung heroes of our country. They understand hardship and making sure everyone has what they need. They are fearless. They are friends and neighbors. They understand bountiful to the fullest. We can take a lesson from them. Look around, who in your neighborhood needs a helping hand? Teach them a skill, reach out to them. Allow them some bounty in their lives.